Capistrano Veterinary Clinic works to provide affordable, quality veterinary care for your loved ones with routine healthcare, preventative ​​​​​​​medicine, and advanced diagnostic testing. You may request an appointment by submitting a form A member of our office staff will contact you within one business day to schedule your appointment. We understand the special role your pet plays in your family, and that’s why Dr. Park, Dr.Han and the medical team at Avery Animal Clinic are dedicated to becoming your provider to your pet's health care. Our doctors have been working in veterinary medicine for over 10 years and strive to provide a comfortable and stress-free environment for our patients. We offer wellness plans here at Avery Animal Clinic, call us at (949) 301-8040 to learn more! Most excellent Dr. and staff. I would not take my pets anywhere else. I always feel at home when I visit. It is very comforting to know that "Bob" would be in good and caring hands if need be. I feel welcomed and appreciate the humor when I enter and leave the clinic. Hope you get the new room fixed up quickly too.. Doctor Park and staff always give very best care. We wouldn't go anywhere else! Another excellent visit. 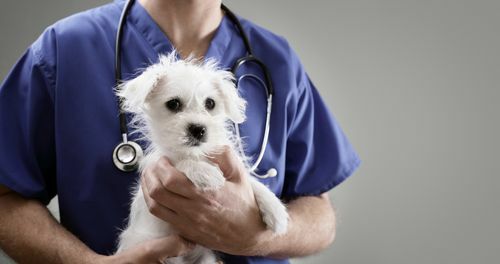 The veterinary and admin staff are uniformly helpful and we know that our pets are in great hands. Love you guys! And so do our pups! Thanks for always being so kind! As usual Bingo got treated like a King. Got a beauty treat and lost a lot of dead hair .Came out filing like a Mink. Thank you . Dr Han and the crew at the Hospital are always very Happy to see Bingo. My wife and I appreciate this very much. Happy Holidays from us. 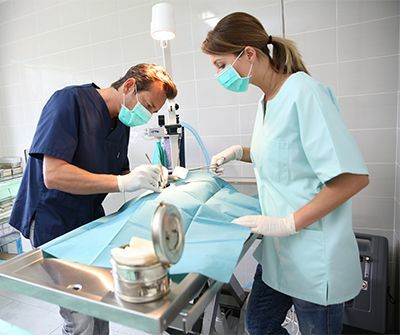 Our doctors have been working in veterinary medicine for over 10 years and strive to provide a comfortable and stress-free procedure and environment for our patients. We want to help you pet before there's a problem. We offer annual wellness exams, vaccinations, flea control and preventatives, internal parasite testing, and heartworm prevention. 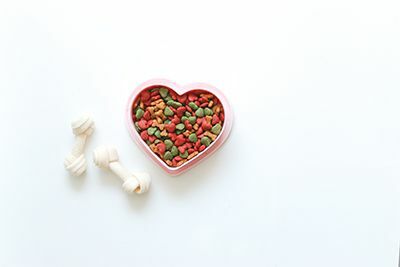 Determining which diet is best for your pet can be a difficult decision. 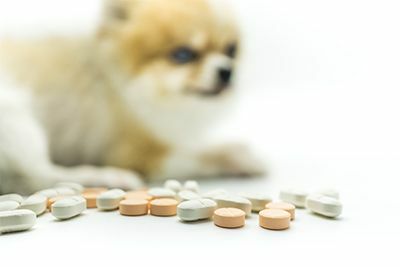 We will guide you to make the proper choice in dietary plan based on age, weight, lifestyle, and medical conditions of your pet.